For many photographers, especially professionals and serious amateurs, a computer is just as essential to digital photography as the camera. 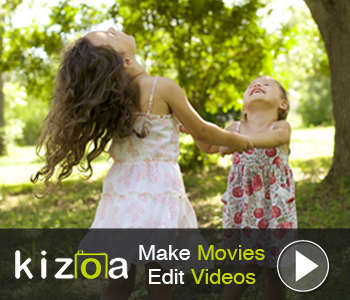 Initially, you had to bring your raw or JPG images back to the studio or workplace, load them into your computer and begin the editing process. Then, laptops were developed with the capacity, speed and capabilities to be taken into the field, so photographers could start reviewing and editing images on the road. 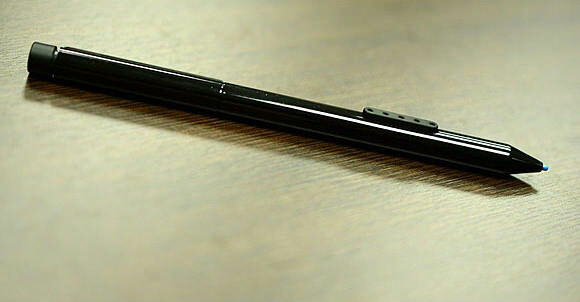 Microsoft’s Surface Pro 2 may represent the next generation of your camera’s computer companion. Its features and specifications serve many of the needs of the growing number of photographers who want total mobility, in terms of shooting and editing. The Surface Pro 2 appears to offer the best of the tablet and laptop environments, which provides photographers with the flexibility and convenience they require. 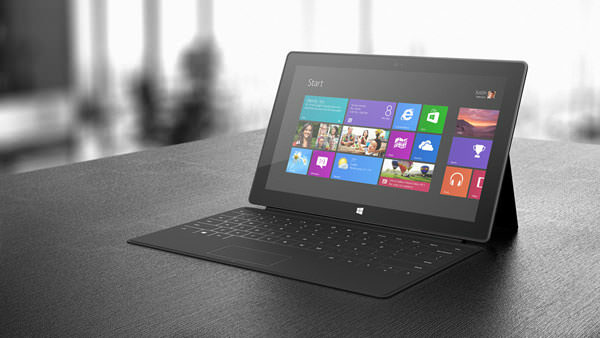 Microsoft didn’t make too many changes to the design of the Surface Pro 2 compared to the original Surface Pro. One of those changes, however, is the addition of a second kickstand angle. The 24-degree angle is standard for optimum typing at a desk, but the new 40-degree option is specifically meant for lap viewing. Whether you’re on-location or in a hotel room, you’re no longer limited to sitting at a desk to use the many features of the Surface Pro 2. Most photographers have been relying on one of many models of 11-inch notebooks; and, undoubtedly, they’ve been excellent workhorses. Unfortunately, they can feel as bulky horse in your lap. You don’t lose much, if any, of the dimensions of a laptop with the Surface Pro 2 in its tablet configuration, at 10.81 x 6.81 x 0.53 inches. At just 2 pounds, it can be one-third lighter than many 11-inch notebooks. Add the optional keyboard cover and you only add .4 pounds, which makes it comparable and competitive with most other options. For photographers, the resolution and ease-of-use of a tablet’s display is critical if it’s expected to perform as a professional-quality editor. Various reviews and tests prove the Surface Pro 2’s 1920 x 1080 display generates well-saturated and true colors. In addition, it is capable of a rather remarkably wide viewing angle, which makes it easy for a group (clients, models and crew) to review images together and quickly approve the results and move to the next shot. 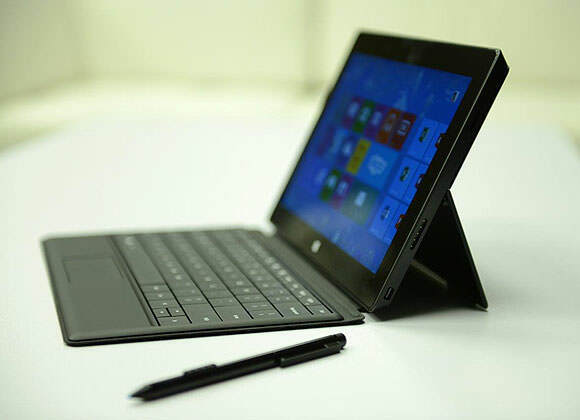 Of course, one of the primary features of a tablet display is its touchscreen capability and you’ll find the Surface Pro 2 is immediate and precise when edge swiping, two-finger scrolling and pinch zooming. Microsoft made a minor, but beneficial improvement by displaying the Windows icons as large as the screen would allow in desktop mode, so finger or stylus control is much easier. As a photographer, you’ll also be happy to know that a test of the brightness of the Surface Pro 2’s display found it to be 389 lux, which exceeds the tablet average of 366 lux. Surface Pro 2 has two keyboard options: the Touch Cover 2 and the Type Cover 2. Your choice is actually a matter of preference. If you like your smartphone’s touchscreen feature, then the Touch Cover 2 will feel very similar. The Type Cover 2 has physical keys like a traditional keyboard, so if you want to feel the keys move, then this option is probably best for you. Both keyboards are backlit, so you can use them in dim lighting conditions whether it’s an overcast day on location or on set or in the studio. You’ll also appreciate the stiffness of these keyboards, especially when using them in your lap. You’ll type faster and more comfortably. The general reasons a Surface Pro 2 is the next step forward in computer performance for the on-the-go photographer are nice, but the photography-specific benefits are the best reasons to pick this tablet/laptop hybrid. Maybe, the first among many is that this baby is built to operate Photoshop and Lightroom. It’s not just that this device has the capacity for everyone’s favorite editing software products, but you can have either open as well as your email app; an Office program, such as Windows or Excel; multiple Web browsers with multiple tabs; a music app; and many other tools. Surface Pro 2 is the workhorse that can operate essentially the same array of programs as any computer because of its Intel Core processor. In fact, it’s a fourth-generation Intel 1.6-Ghz Intel Core i5-4200U “Haswell” processor, which takes the Surface Pro 2 leaps and bounds ahead of the original Surface. What may excite many photographers about the Surface Pro 2 is how easy it is to connect to your camera via the USB 3.0 part, and then serve as a “big-picture” preview/review display. You can do this with most laptops, but because of their size and weight, they just aren’t that portable in an on-location environment. You can transfer images wirelessly to an iPad, but why wait as much as 45 seconds for a small 7MB file to move from your camera to the device. As a photographer, you’re likely to transfer many more images at larger sizes, so your wait would actually be many minutes. Surface Pro 2 trumps all those rather limited options. With a few simple, quick steps, you can connect your camera directly to the Surface Pro 2 via Lightroom. Select “Start Tethered Capture” under “Tethered Capture” under “File,” give your session a name and click “OK,” and you’re connected. Almost as soon as you record an image, you’ll see it on the screen. This works particularly well when your camera is mounted to a tripod. When you’re on the move, simply slip the Surface Pro 2 into a lightweight messenger or shoulder bag, even a purse. Take a break during your shoot to review your images and even begin the editing process to determine if you have what you want or need to take a few more shots. You’ll be happy that the Surface Pro 2 comes with an upgraded stylus, so you can use Lightroom’s spot removal or adjustment brush tools. According to some sources, you need to download a pen-pressure driver from Wacom for Photoshop use. Another major reason Surface Pro 2 is an excellent choice for photographers is Microsoft’s improvement of the battery life compared to the original Surface. Its runtime was in the four-hour range while the Surface Pro 2 has the juice for 8 hours of continuous Web surfing, according to a third party test. Those 8 hours are 36 minutes more than the tablet average. Nothing unusual about tablets and laptops coming in various configurations of storage capacity and RAM, but if you expect the Surface Pro 2 to be a highly reliable partner in the field, then you’ll be happy you have four choices. Surface Pro 2 runs Windows 8.1 and, in addition to the USB 3.0 port, there is a headphone/microphone combo jack, a Mini DisplayPort and microSFXC card slot. You can test it for yourself, but many are impressed with the audio of the speakers, equating them to the quality of sound from a laptop’s speakers. The built-in, 1MB front- and rear-facing digital cameras will certainly not replace your camera, but its 720p photos and video do a credible job for everyday purposes. At the time of this article, Microsoft was offering 200GB of free storage of SkyDrive for two years and free Word, Excel, PowerPoint and OneNote Web Apps in your browser. As a traveling photographer, you may also like one year of unlimited world calling on Skype to landlines in more than 60 countries and unlimited Skype WiFi at more than 2 million hotspots. It’s clear we’re past the days when all photo editing had to wait until you returned to your desktop computer or large laptop. With Surface Pro 2, we’re seeing the beginning of a new era when the tablet becomes a serious tool for serious photographers on the move. The Surface Pro 2 has broken the barrier with the guts of a computer in a tablet body…and you can bet it will only become much better from here.